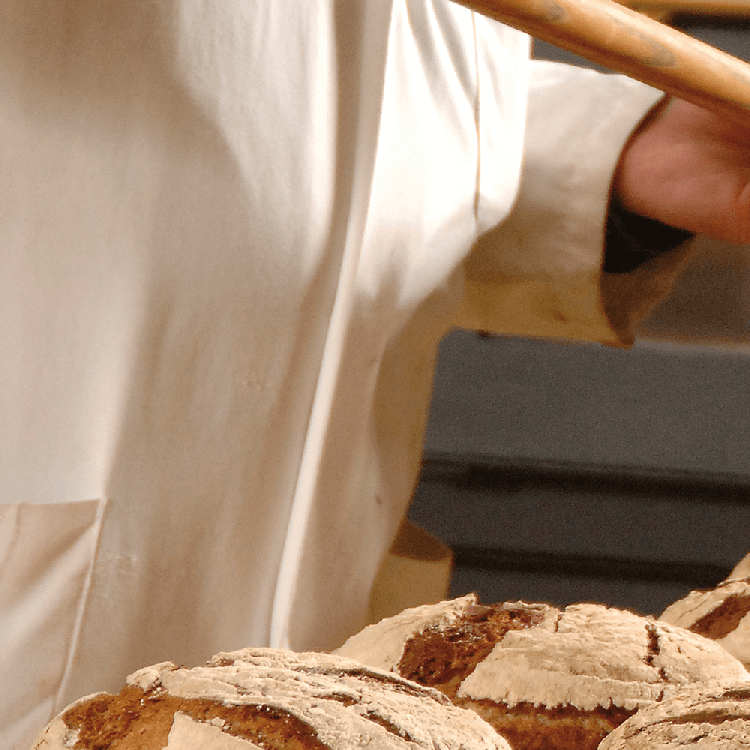 After this course, you will be ideally prepared for baking in the wood-burning oven. 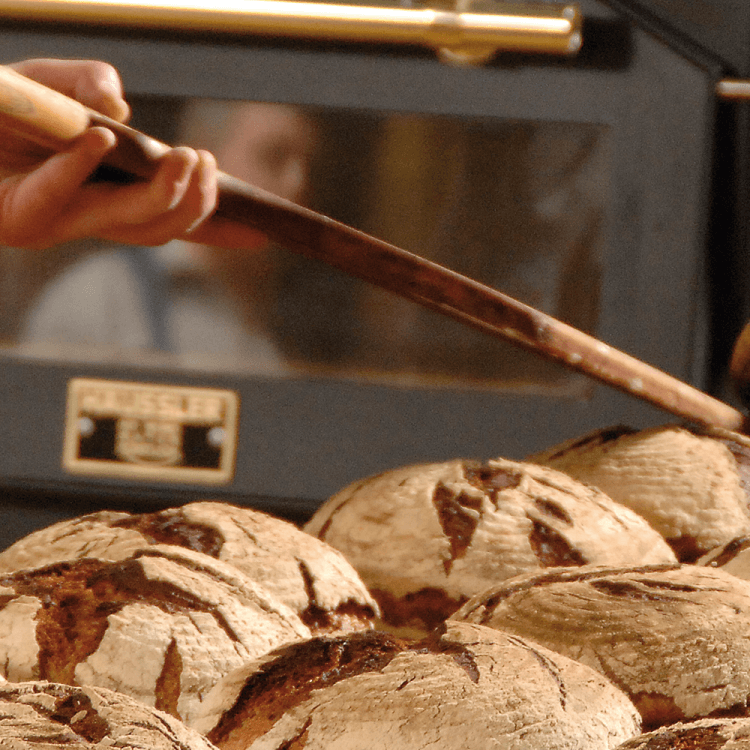 Baking is very easy with the original Häussler wood-burning oven. We will provide you with information on heating up and baking as well as baking temperatures. Includes seminar materials, beverages, coffee and cake, flatbreads and other freshly baked delicacies from the wood-burning oven. This seminar is especially suited for owners of an original Häussler wood-burning oven and for those who are considering getting one. 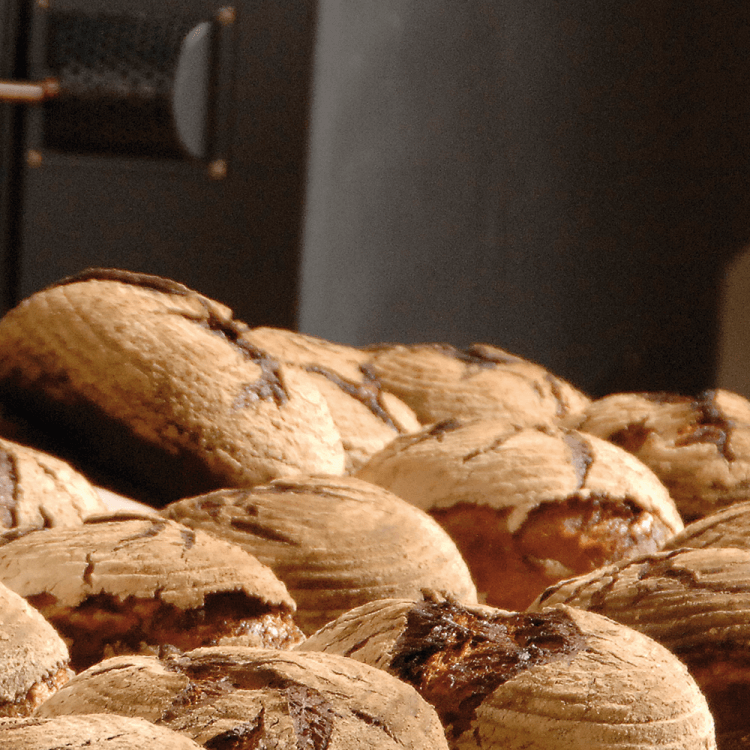 Learn how long our wood-burning ovens hold heat and what and/or how you can bake consecutively. If you are a vegetarian, please let us know when you register for the course.